The folks at The Perth Royal Mint have totally outdone themselves this time. They have just announced a series of special edition SIMPSONS collectible coins. Simpsons fans can expect to see eight coins in total, all depicting an “iconic character or motif from the ever-popular prime time TV series. 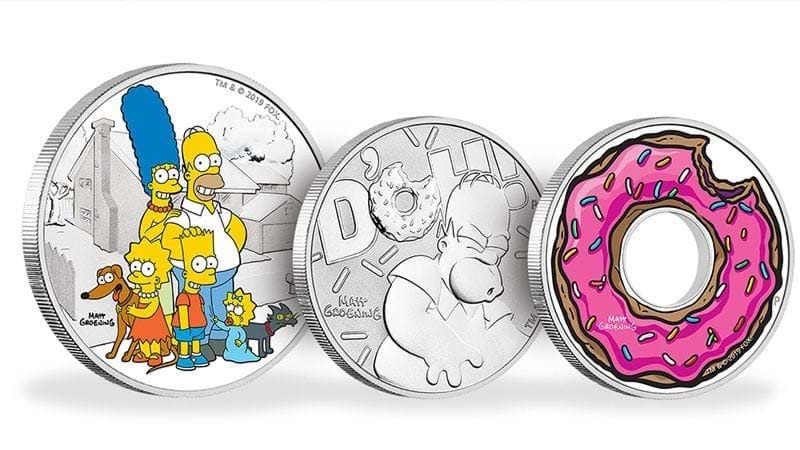 “The Simpsons series consists of eight 1oz coins and a 2oz coin superbly struck from 99.99% pure silver,” the Perth Mint explained in a statement released. So, where can you get these sweet, sweet, coins? Be prepared to spend a bit on these sweet treats. The three featured coins start at $59 - $230 each. That’s some hefty dollerydoo but hey if you’re a fan how much is too much, right?